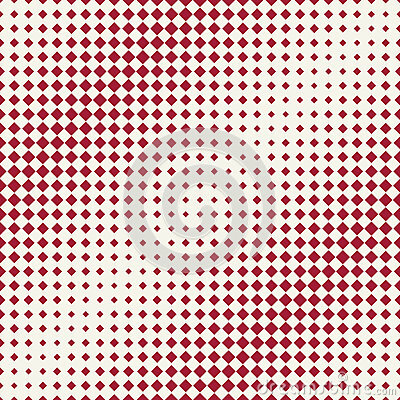 Abstract background with geometric semitones. The texture of the shapes of various sizes. Children`s colorful geometric seamless pattern. Colour vector illustration.